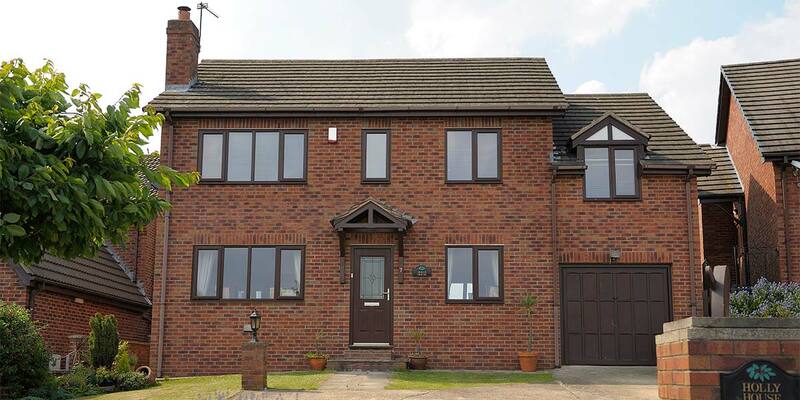 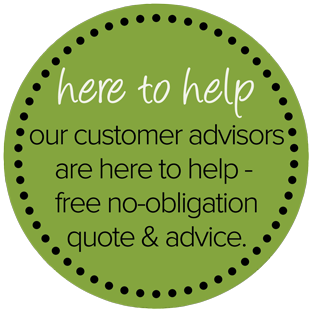 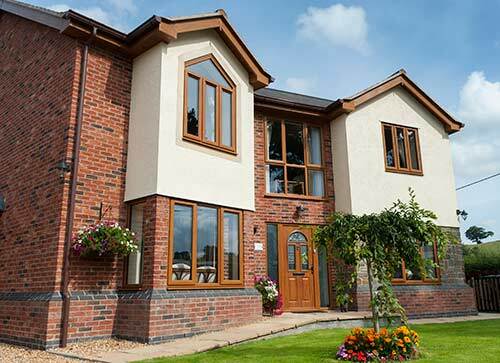 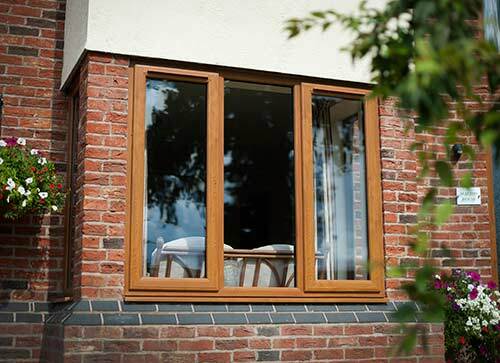 Exclusively available for homeowners throughout Kent from Eden - UPVC Extreme Windows even manage to eclipse the impressive standard of thermal efficiency provided by the very best A-rated windows which makes them one of the most eco-friendly window solutions available. 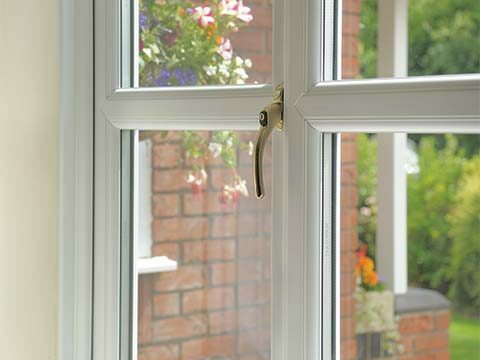 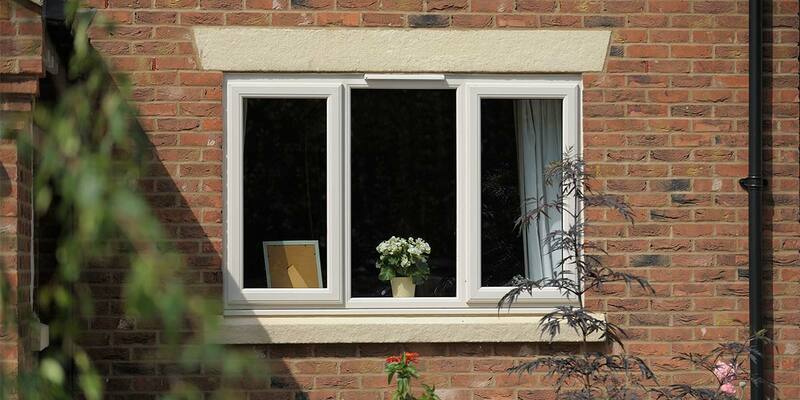 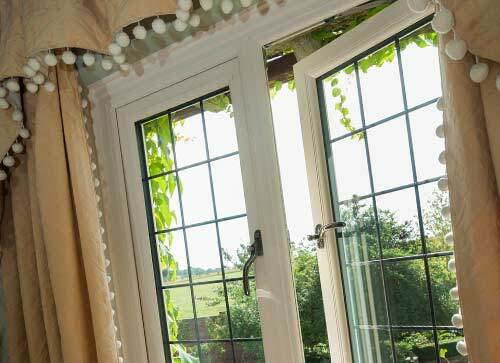 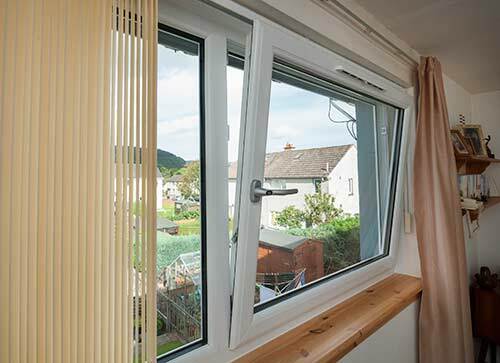 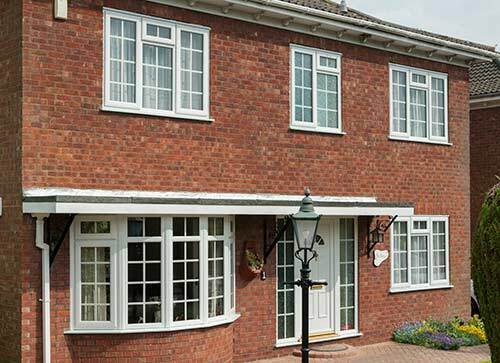 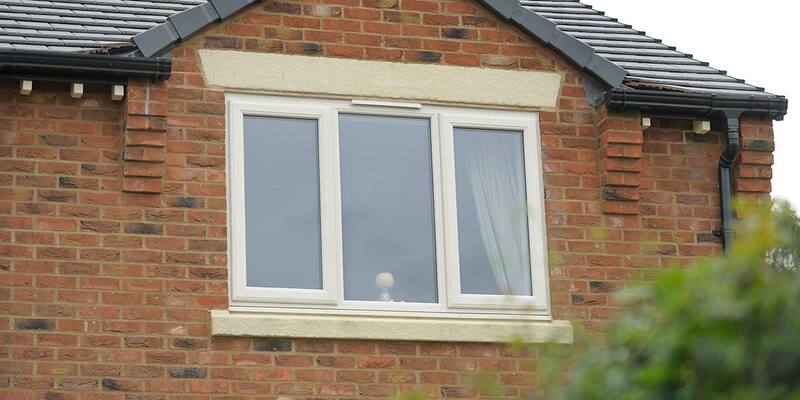 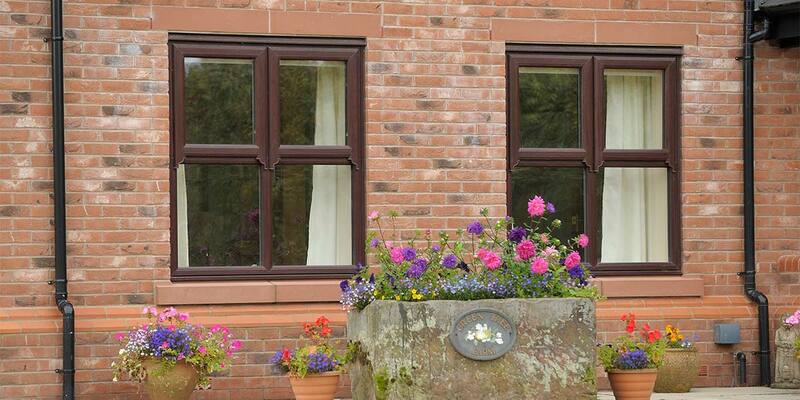 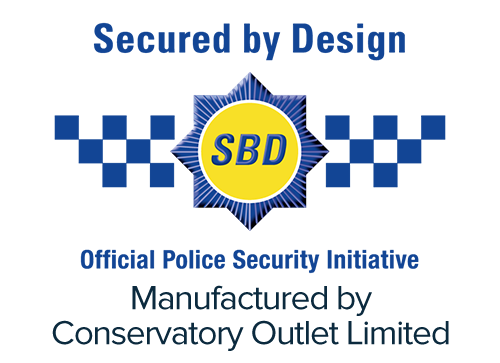 The advanced production methods used to develop UPVC Extreme Windows ensure that they will superbly insulate your home to make you far less dependent on your heating system than you are currently – draughts and excess heat loss will be a distant memory once they have been fitted. 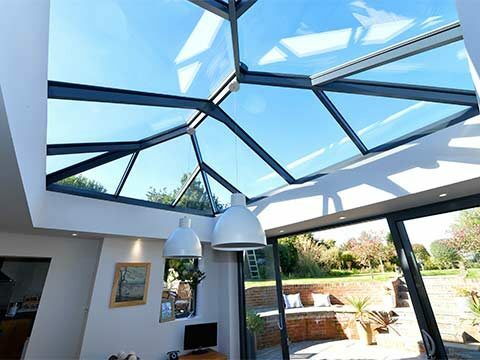 Intelligent glazing has also been incorporated into the design which will transfer in the heat generated by the sun when you need it most. 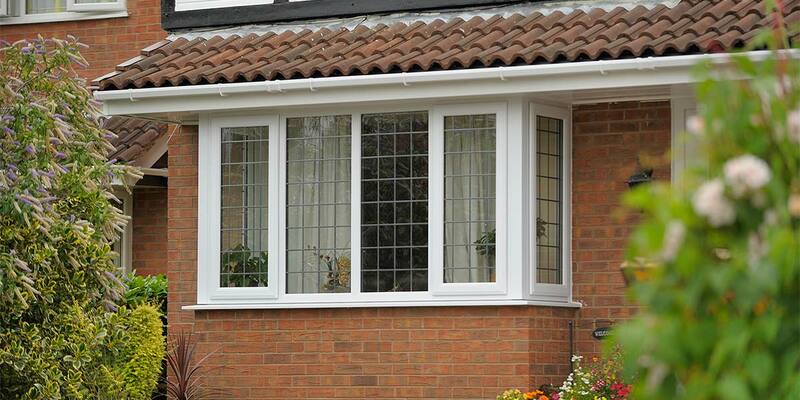 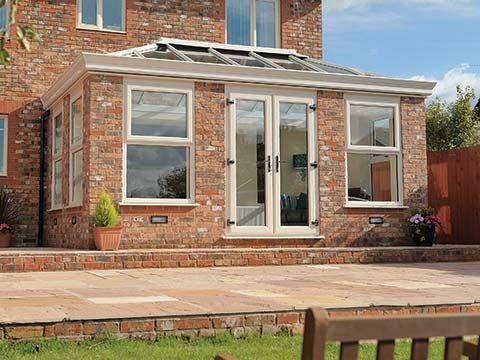 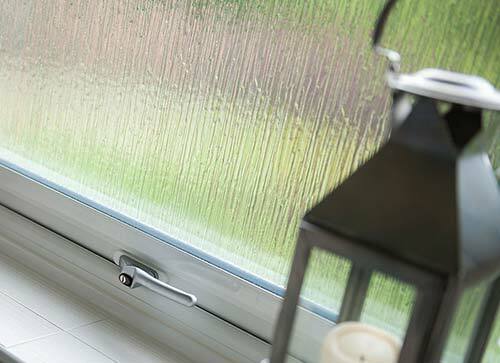 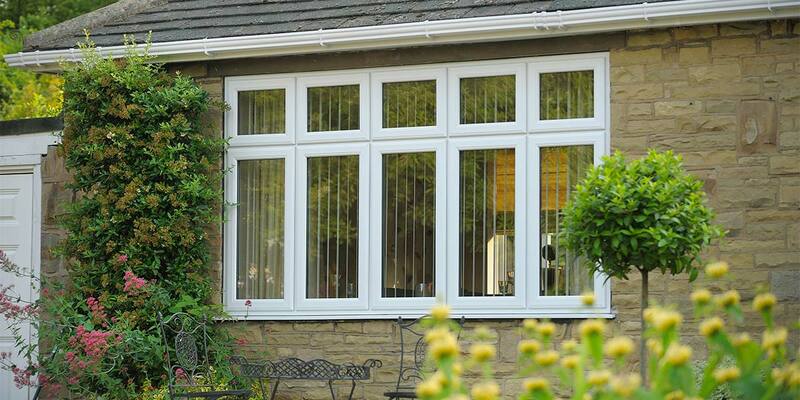 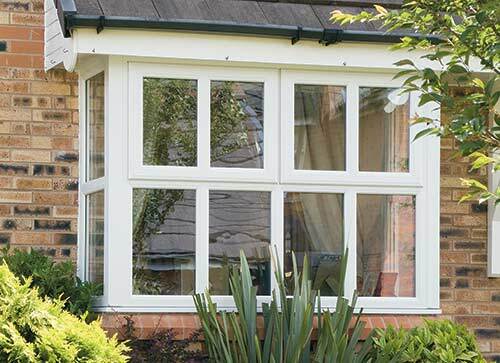 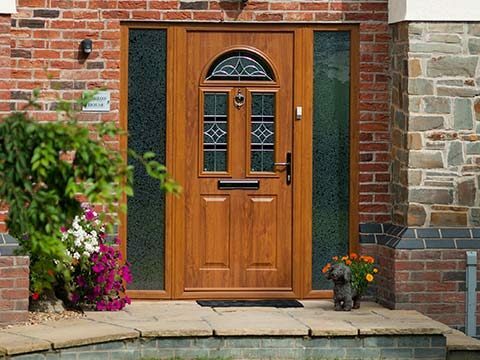 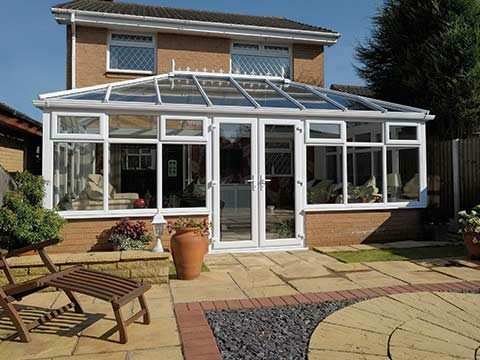 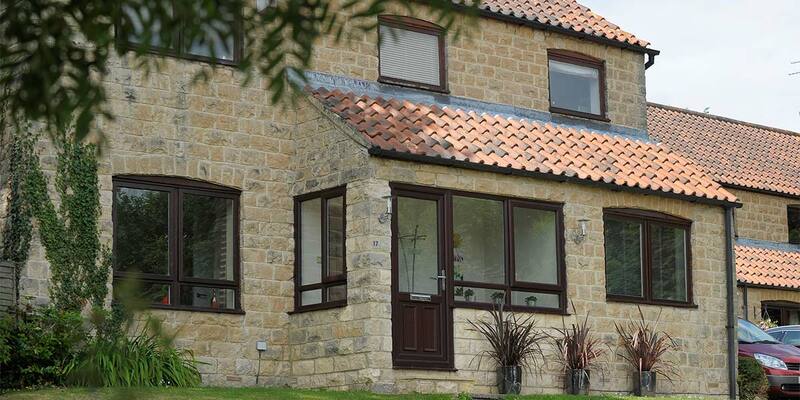 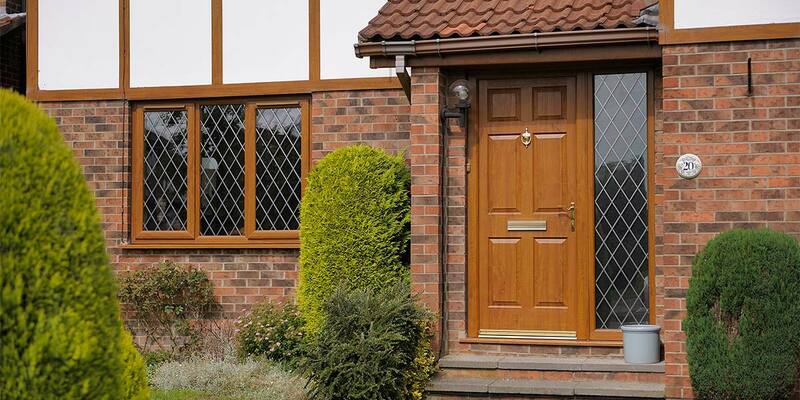 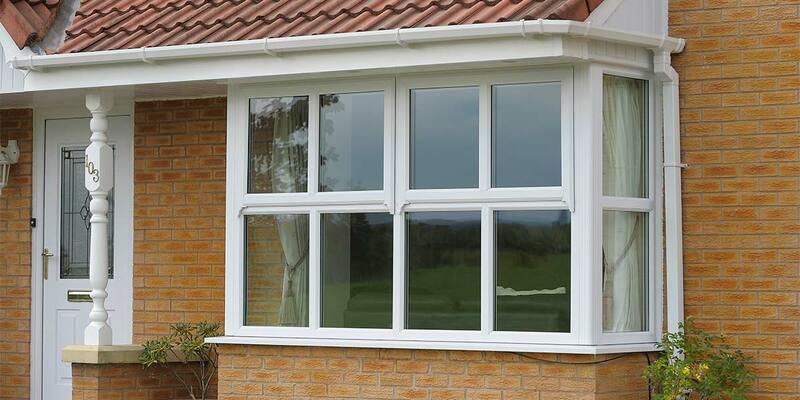 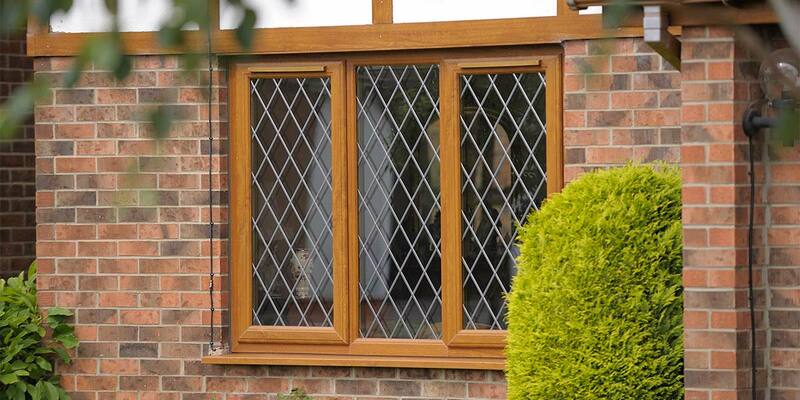 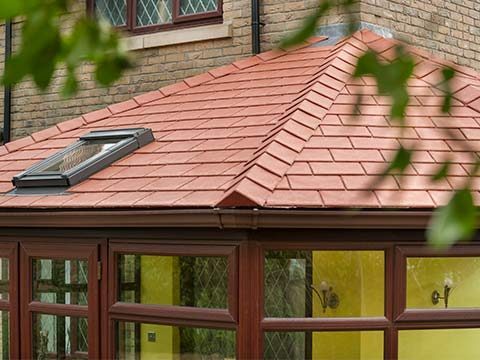 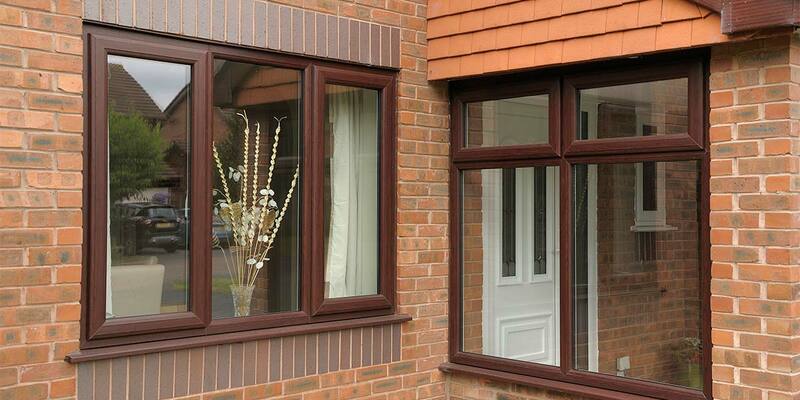 You can have extreme confidence in this remarkable window range delivering on all fronts.